262 pages | 45 B/W Illus. 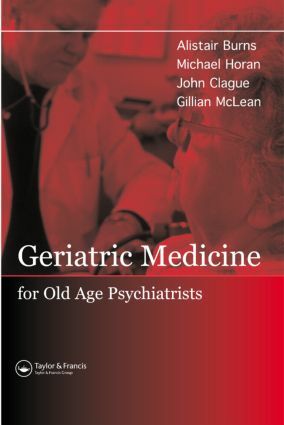 "This book provides an interesting view of geriatrics. It gives a distinctly U.K. perspective on medical decision-making in functionally incompetent patients in the clinical vignettes." "A number of tables detail useful differential diagnoses, red flags, and the approach to the sick older person. A chapter devoted to vignettes includes detailed and useful explanations of the points raised."